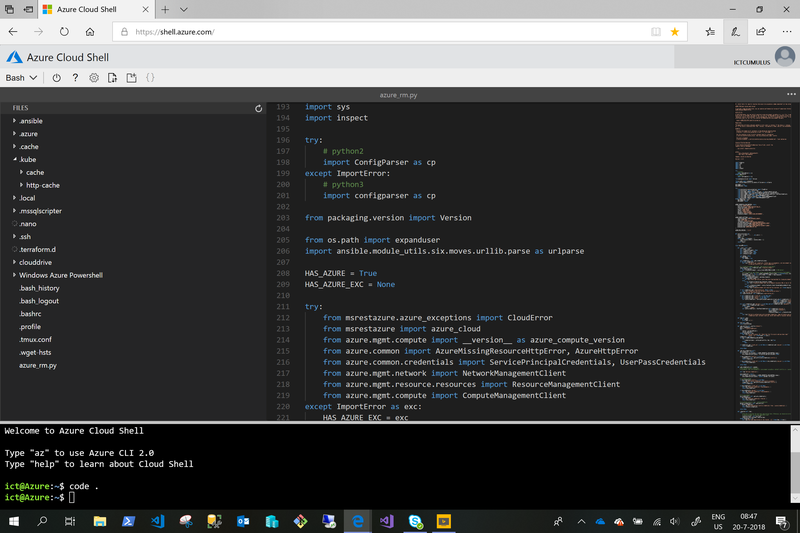 Categories: ARM, Azure, Azure Stack, Containers, Docker, Microsoft Azure, VisualStudio, Windows 10, WindowsAzure | Tags: Azure, AzureCLI, AzureStack, Bash, Cloud, CloudShell, DevOps, MVPBUZZ, Powershell, VSC | Permalink. 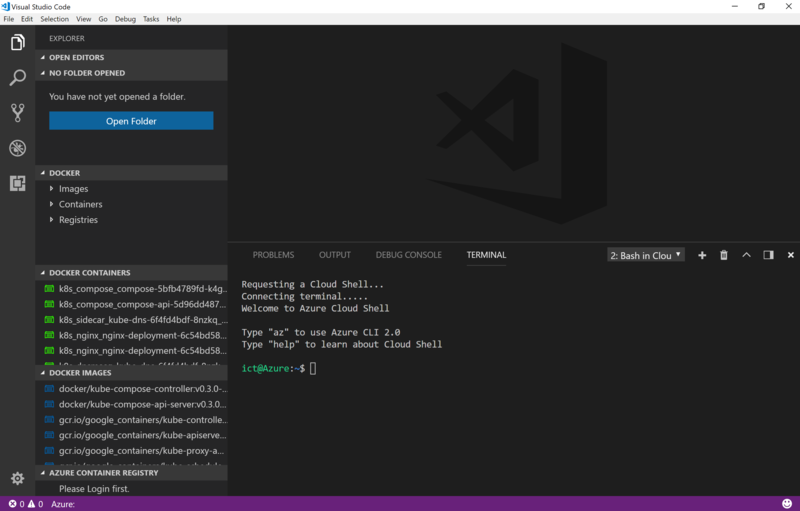 When you don’t have Microsoft Visual Studio Code, It’s a Awesome Open Source Free tool for DevOps and ITPro. 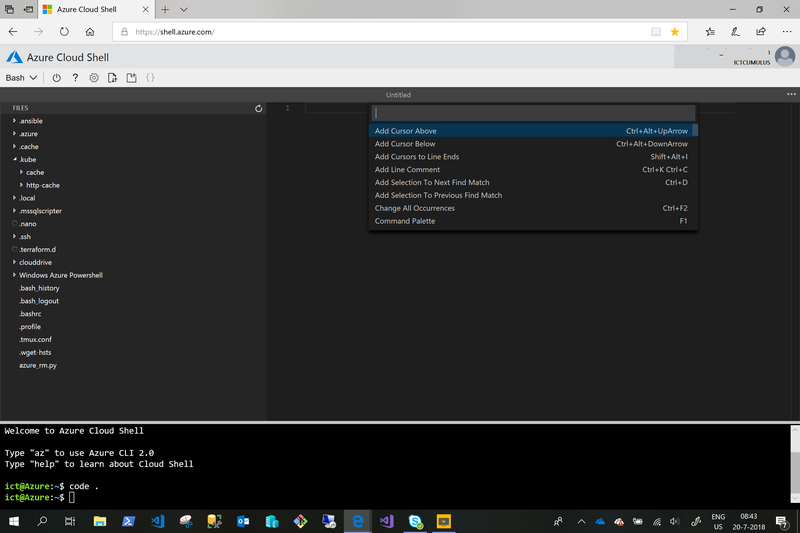 When you installed VSC you can add Extensions to your Visual Studio Code and one of them is Called Azure Account. 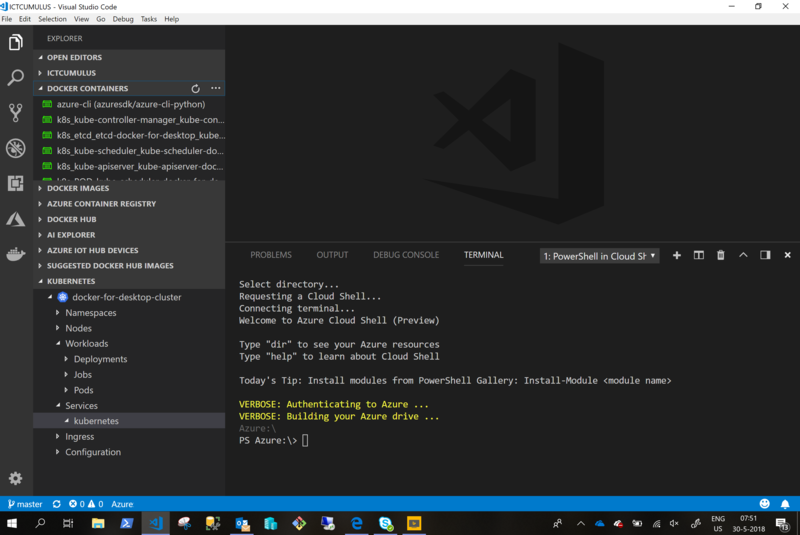 When you Add this extension you can connect to Microsoft Azure Cloud Shell in Visual Studio Code. 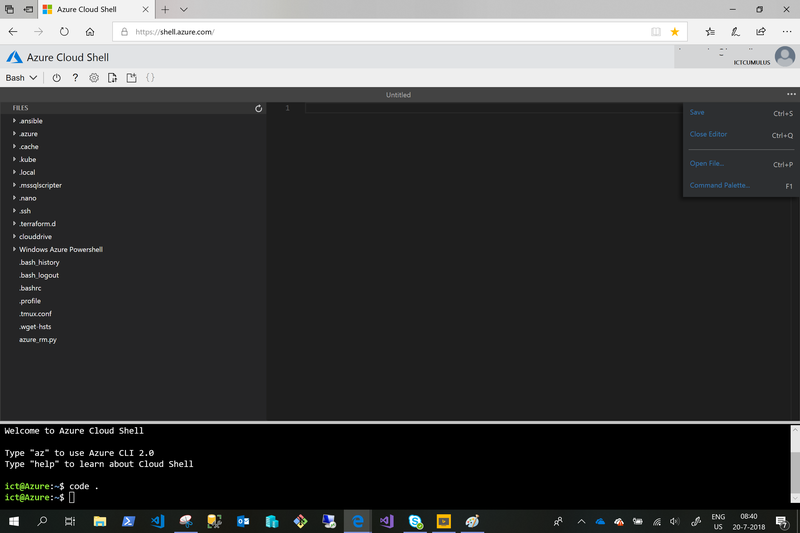 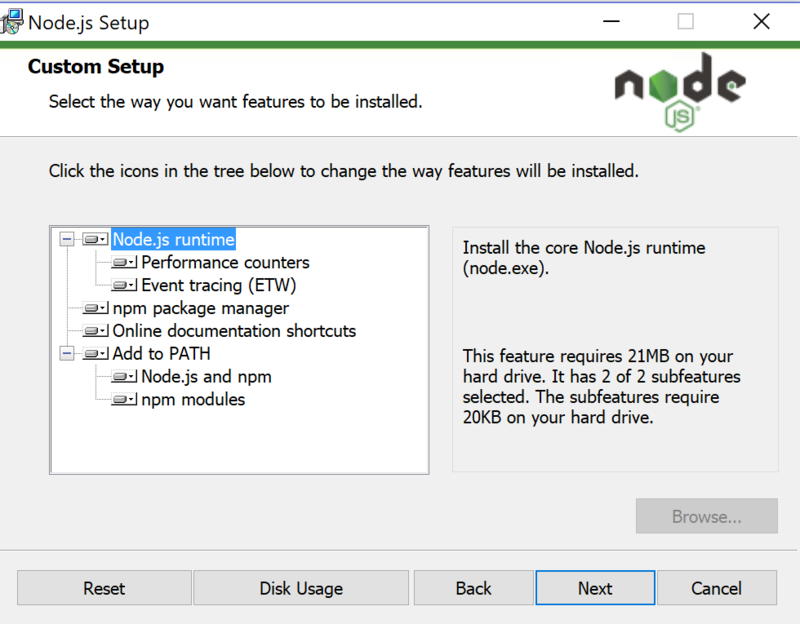 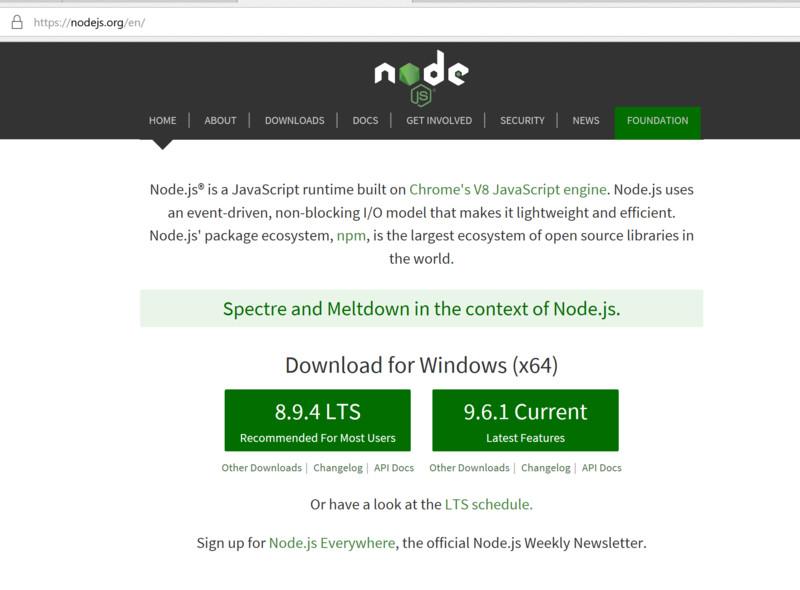 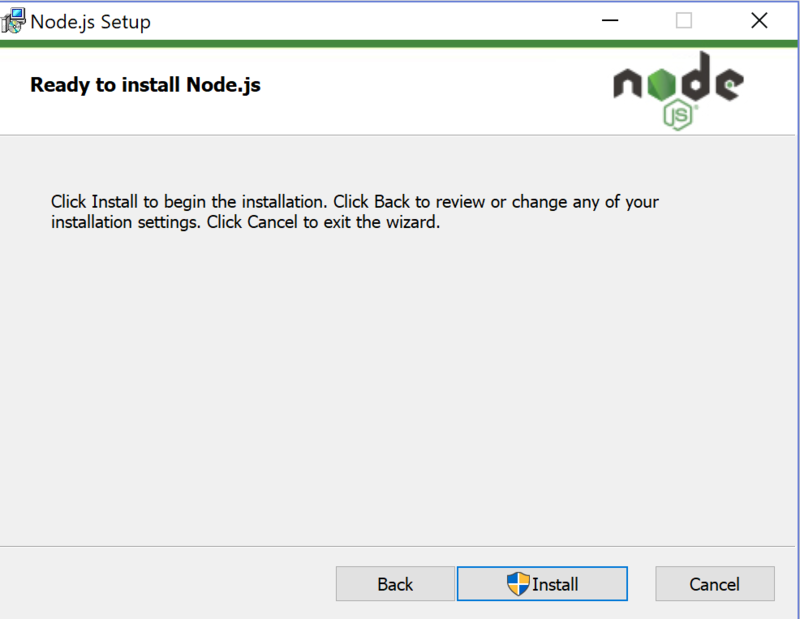 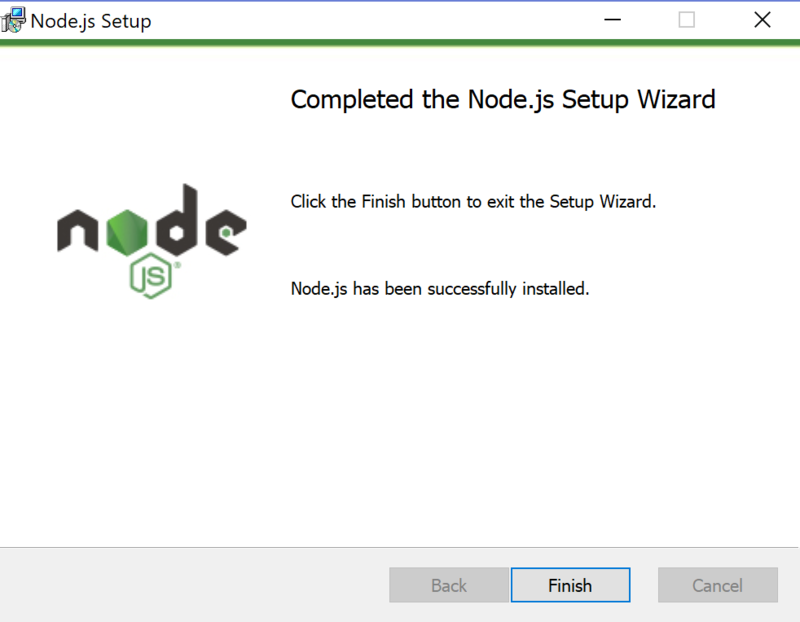 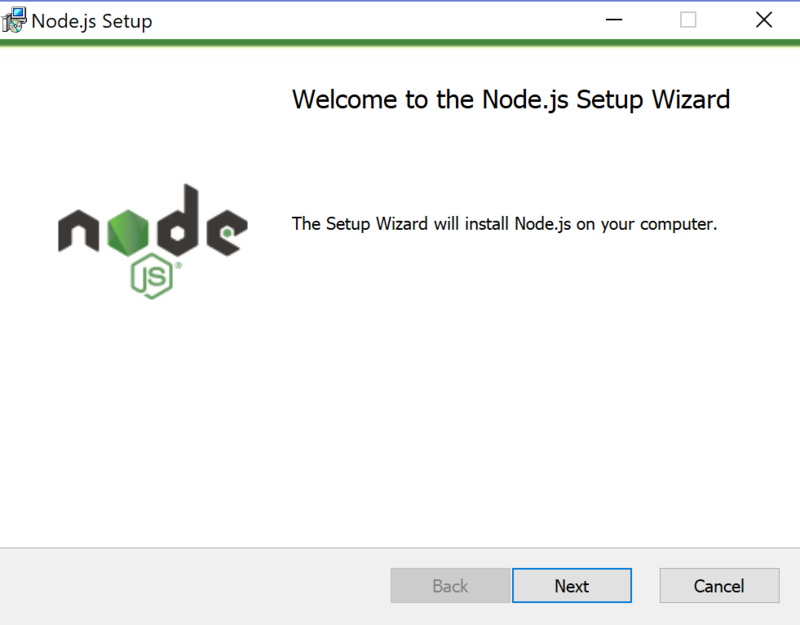 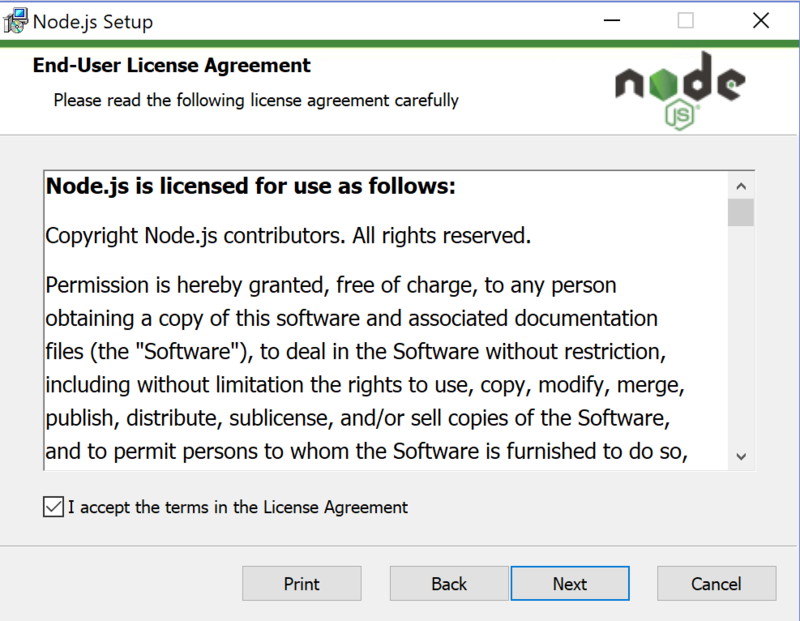 But before we can use this Extension to connect to Azure CloudShell we need NodeJS version 6 or higher installed on your OS. 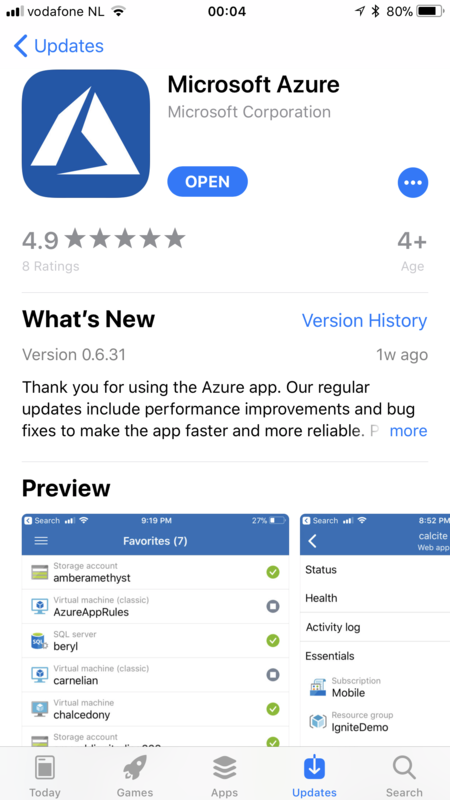 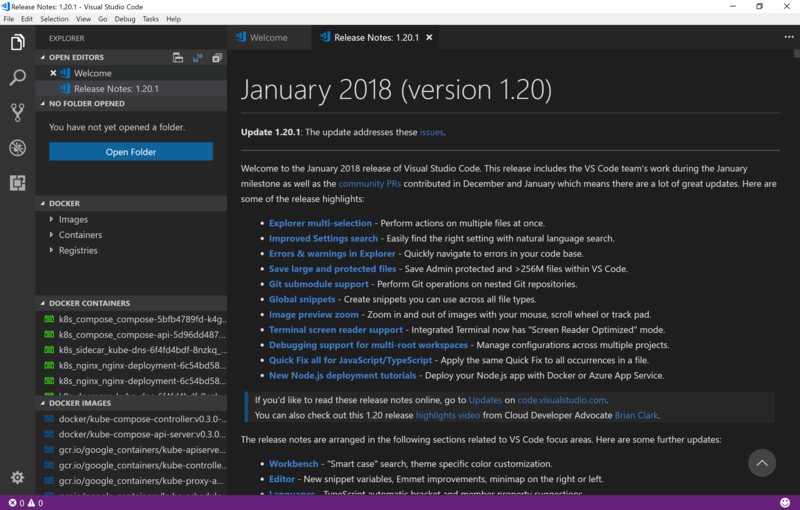 Azure will see that you connect with Visual Studio Code. 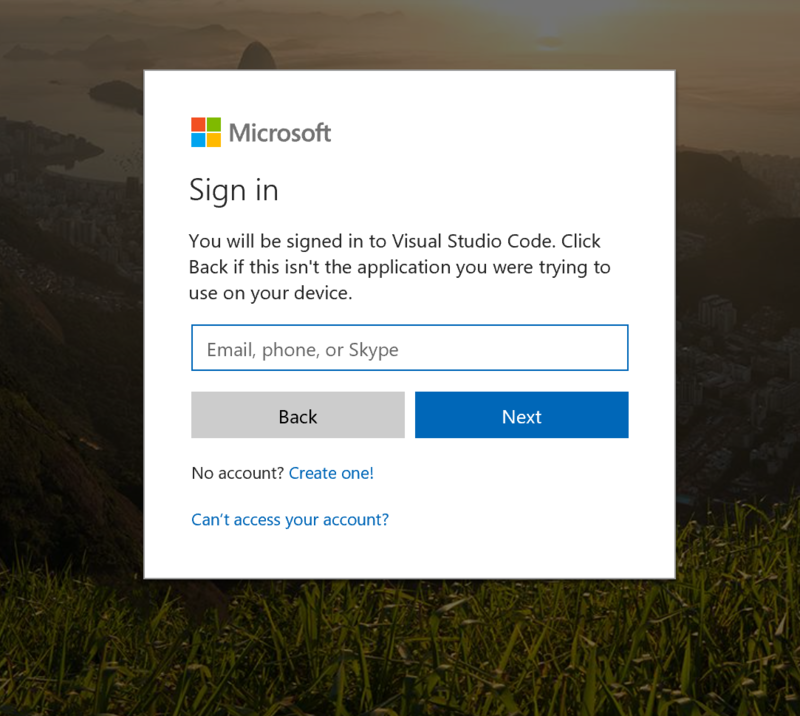 Login with your Azure Account of your Subscription. The Connection with VSC and Azure is made. 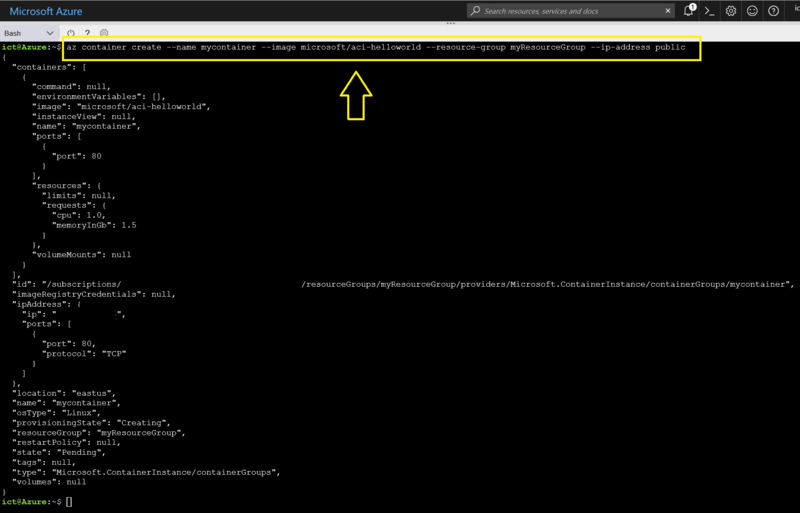 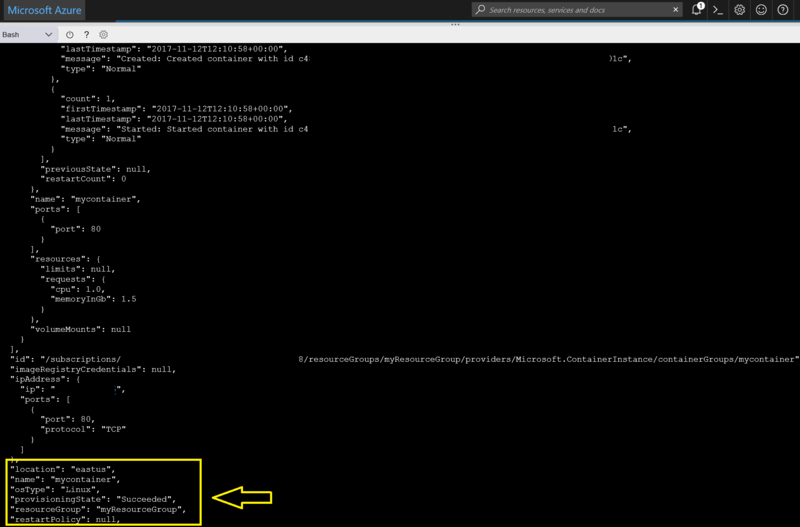 Now when you choose Azure: Bash in CloudShell again it will show the Azure Cloud Shell in your VSC. 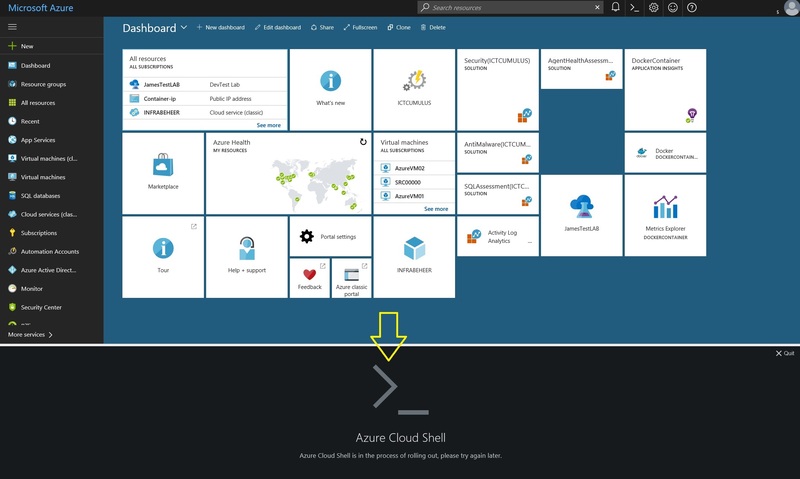 Your are Online with Azure Cloud Shell. 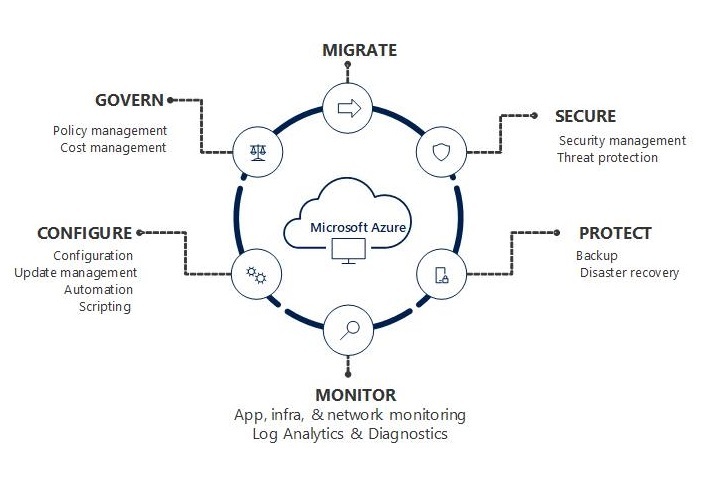 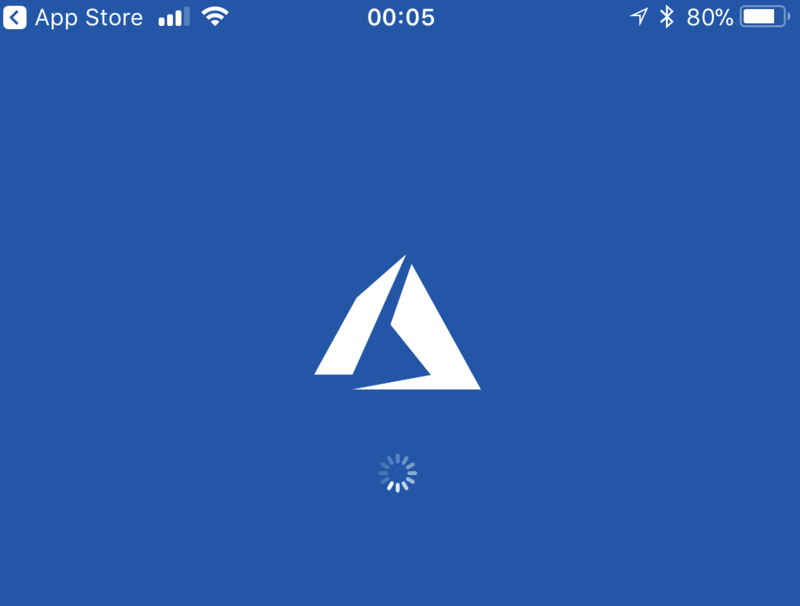 Categories: ARM, Azure, Azure Security, Azure Stack, Containers, Docker, Linux, Microsoft Azure, Windows 10, Windows Containers, Windows Server 2016, WindowsAzure | Tags: Apple, Azure, Bash, Cloud, CloudShell, Code, DevOps, Linux, Microsoft, MVPBUZZ, VSC | Permalink. 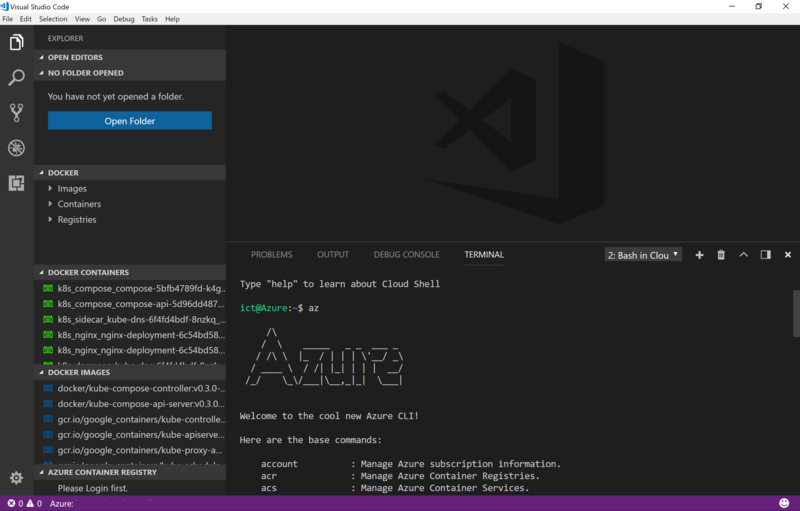 Azure Cloud Shell is an interactive, browser-accessible shell for managing Azure resources. 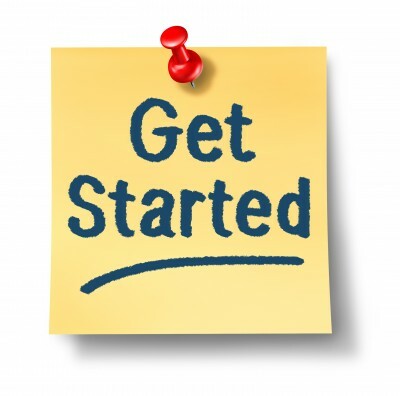 It gives you the flexibility of choosing the shell experience that best suits the way you work. 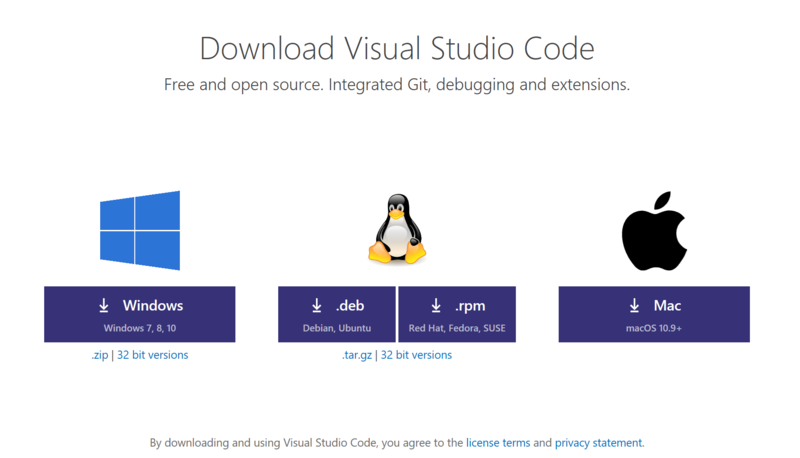 Linux users can opt for a Bash experience, while Windows users can opt for PowerShell. 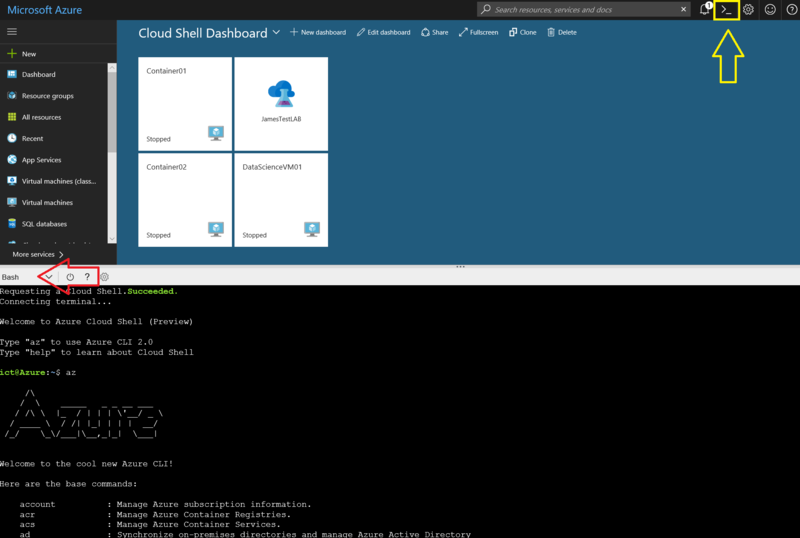 Cloud Shell securely authenticates automatically on each session for instant access to your resources through the Azure CLI 2.0 or Azure PowerShell cmdlets. 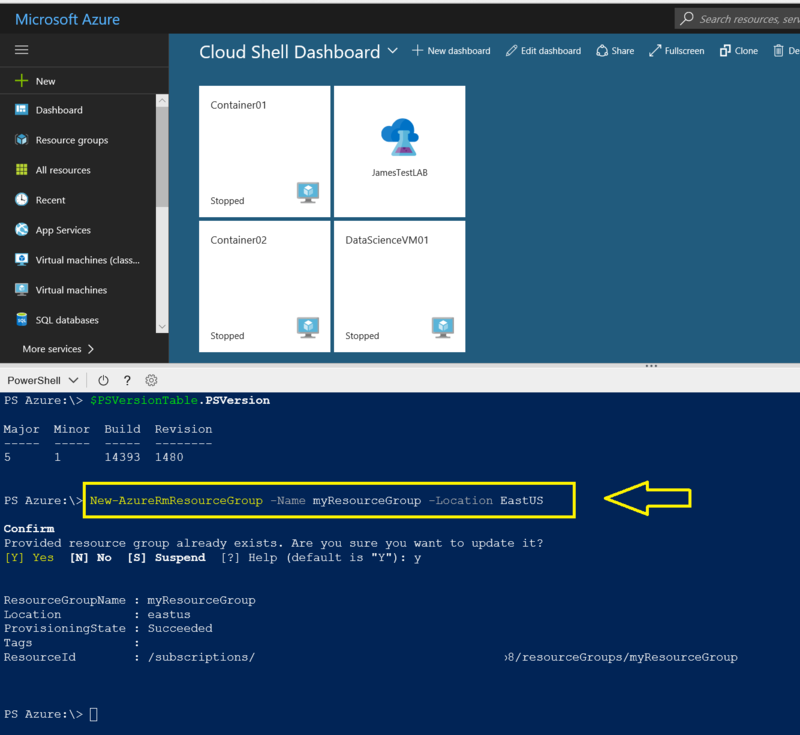 Cloud Shell machines are temporary and as a result require an Azure Files share to be mounted as clouddrive to persist your $Home directory. 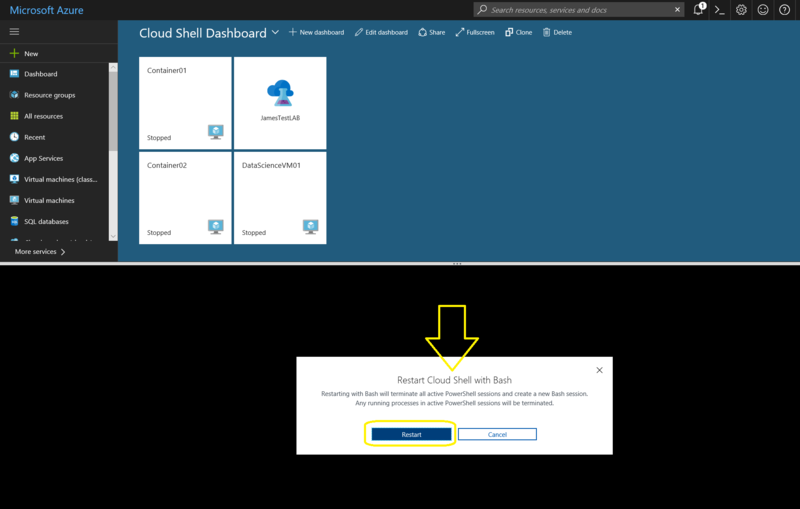 On first launch Cloud Shell prompts to create a resource group, storage account, and file share on your behalf. 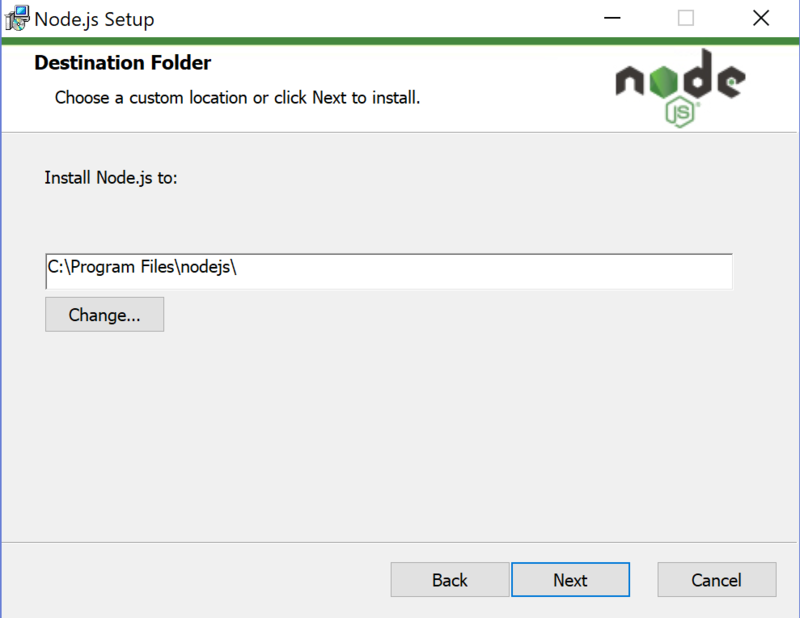 This is a one-time step and will be automatically attached for all sessions. 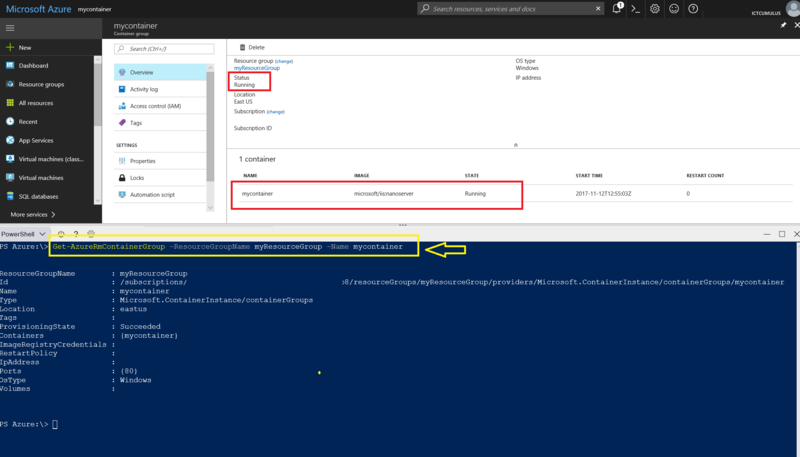 A single file share can be mapped and will be used by both Bash and PowerShell in Cloud Shell. 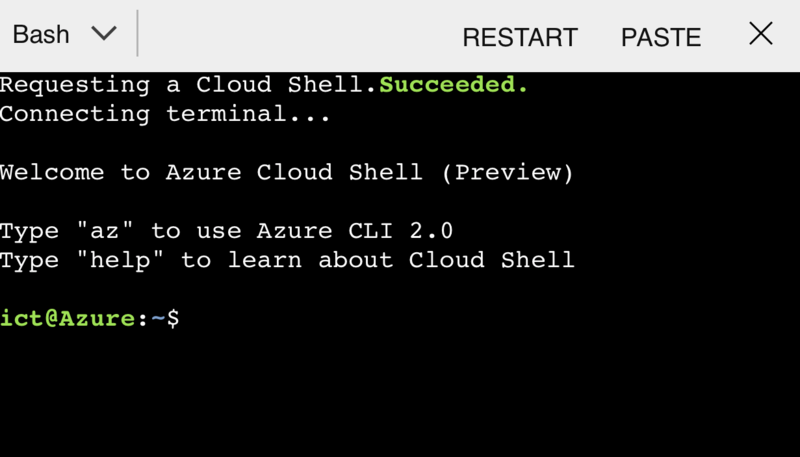 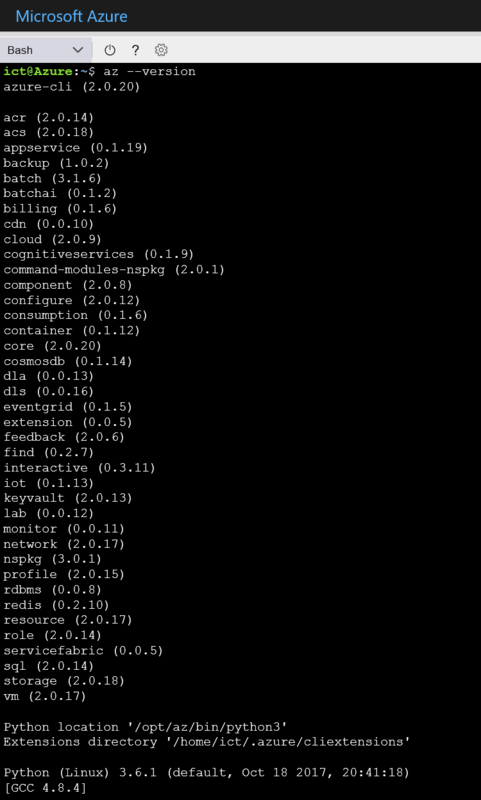 I like Microsoft Azure CLI 2.0 in the Cloud Shell and here you find a CLI 2.0 command line reference guide. 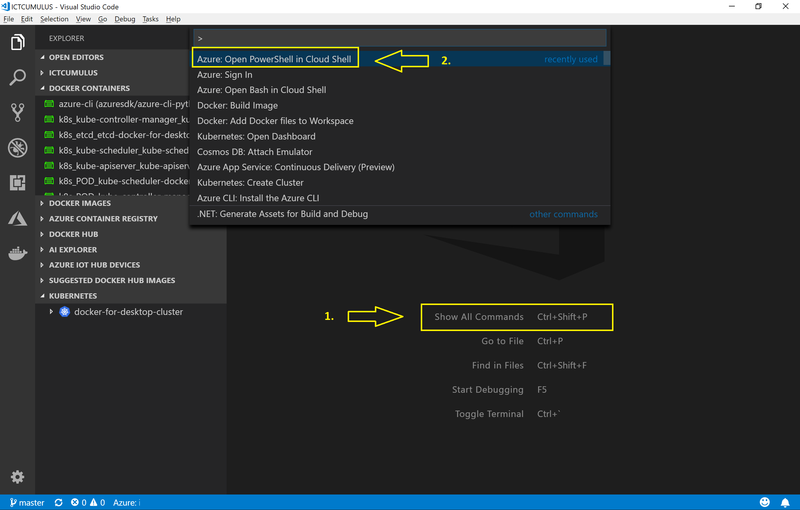 In the following step-by-step examples ( in Bash and Powershell ) you will see how easy it is to make an Azure Container Instance in the Cloud. 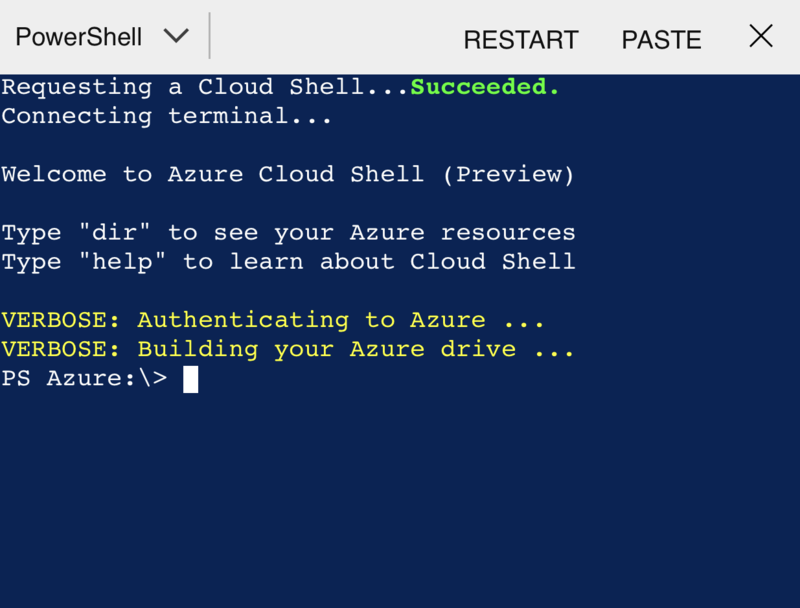 we begin with starting Bash Shell from the Azure Portal. 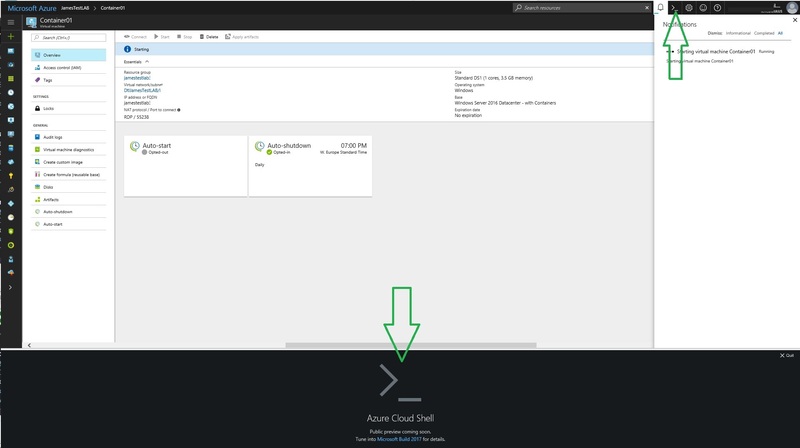 When you run Cloud Shell for the first time it will create a Cloud Drive of 5GB. 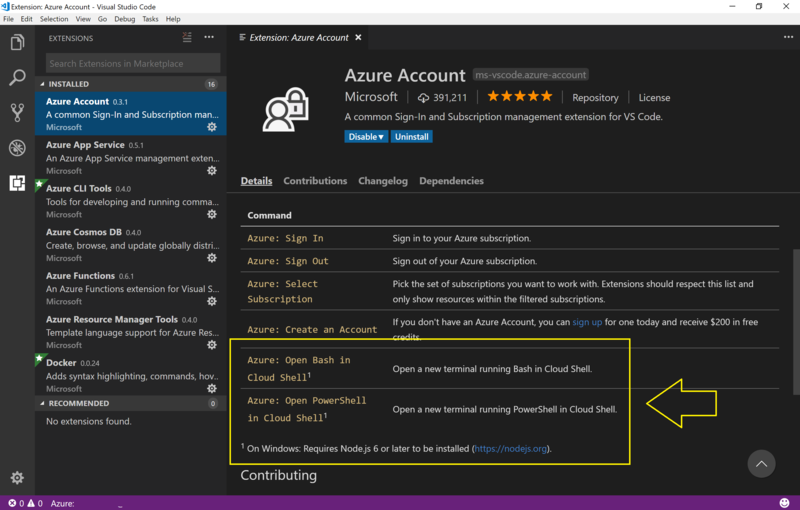 A locally-redundant storage (LRS) account and Azure Files share can be created on your behalf. 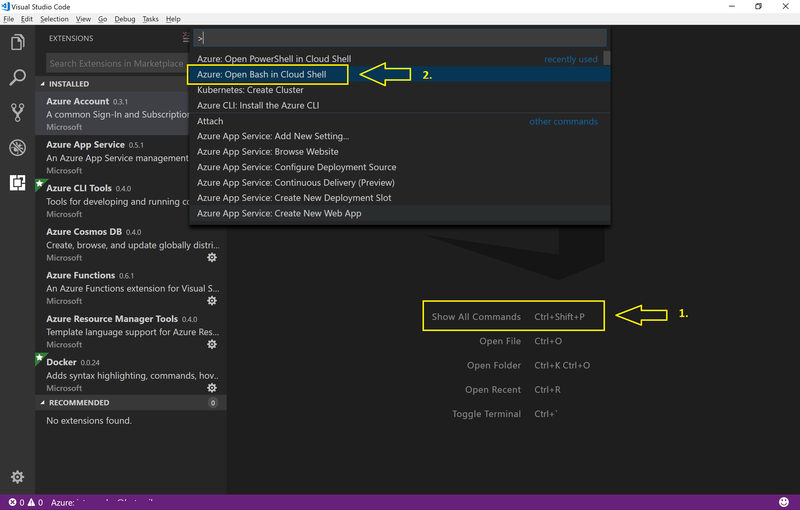 The Azure Files share will be used for both Bash and PowerShell environments if you choose to use both. 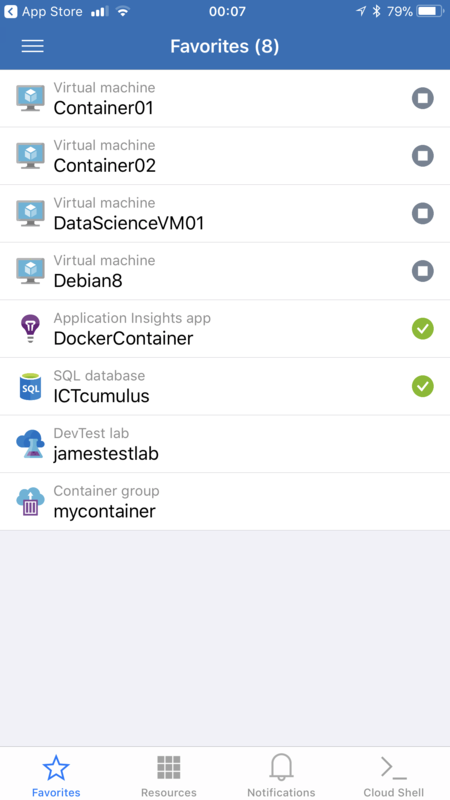 Regular storage costs apply. 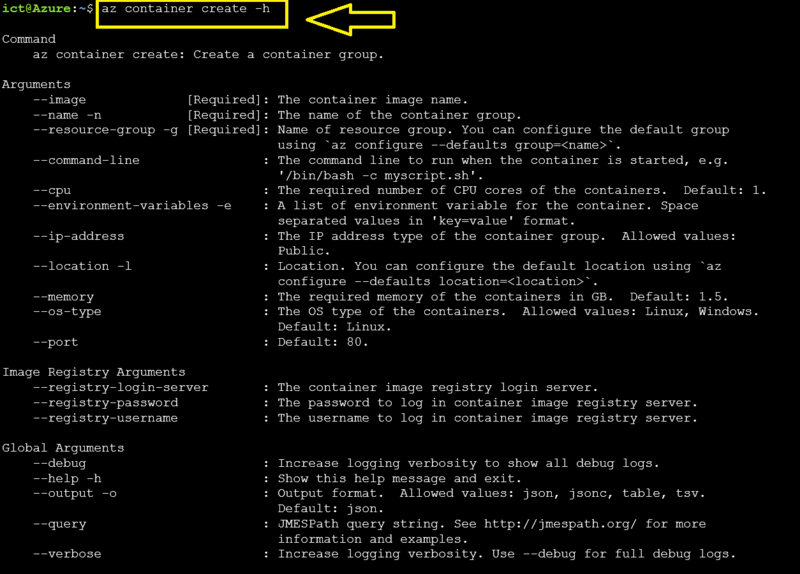 With this command you see the options to create a Container Instance in Microsoft Azure Cloud. 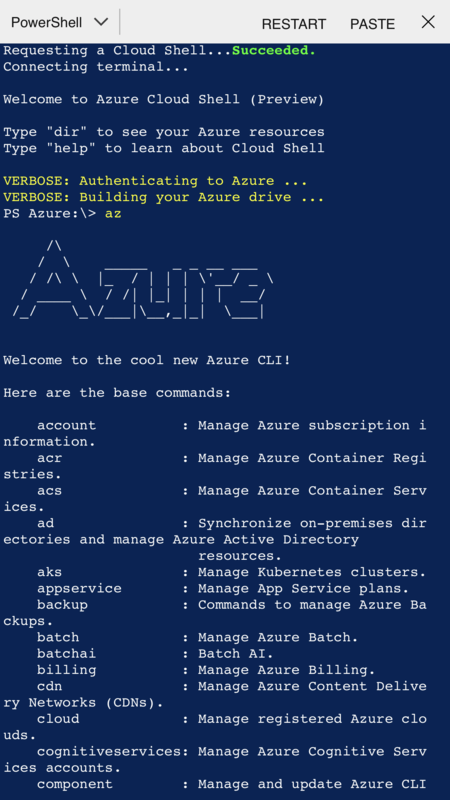 We now created a resource group in the East US location of Azure for our Container. 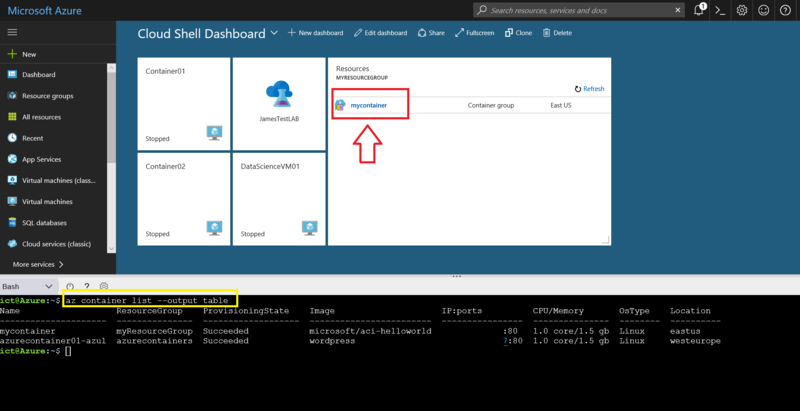 We now Created an Azure Container Instance. 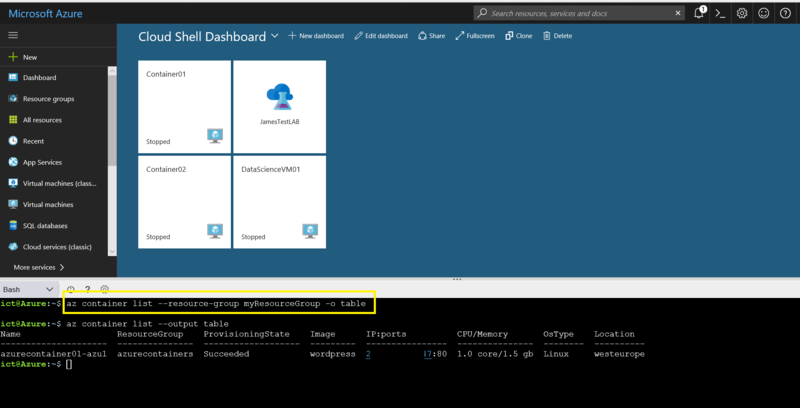 To see how your Azure Container Instance is doing, you can read the logs. 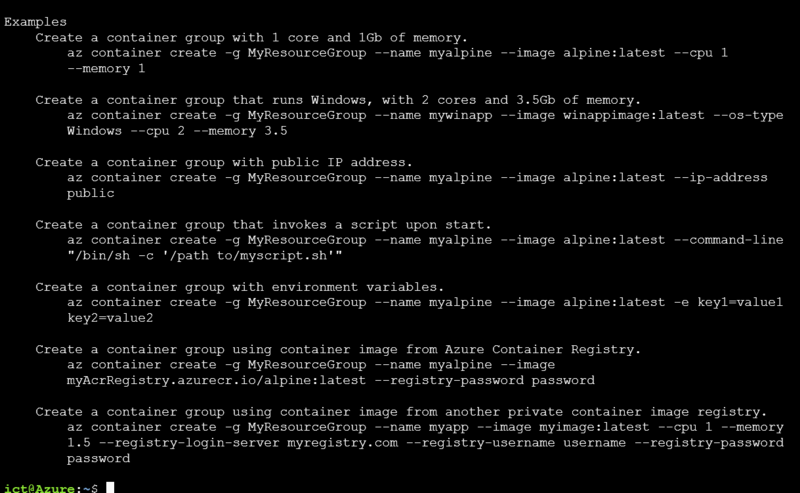 I got two Azure Container Instances running, and now you can see that mycontainer instance is deleted. 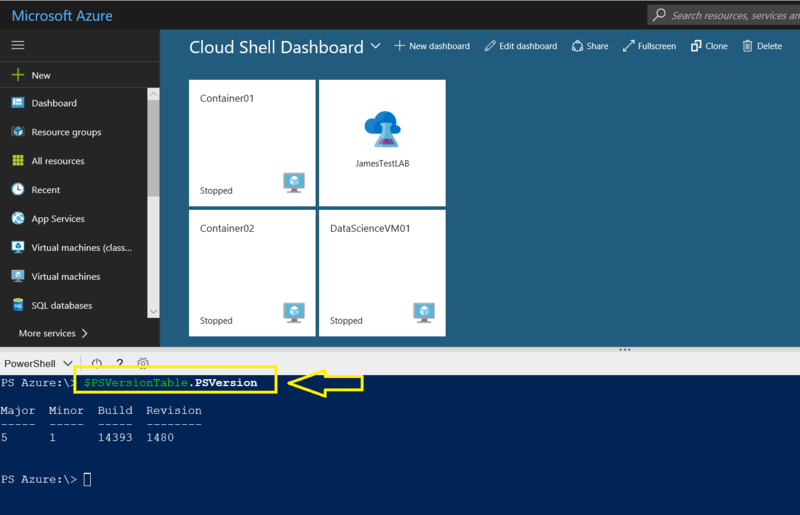 Microsoft Azure Powershell via the Portal is using version 5.1 Build 14393 Revision 1480 in my example. 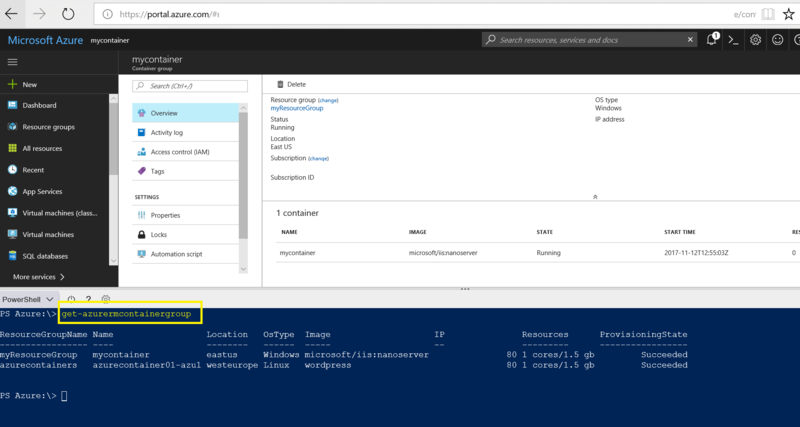 We now have created the Resource Group with Azure Powershell for the Container Instance. You will see that the New Azure Container Instance is provisioned. 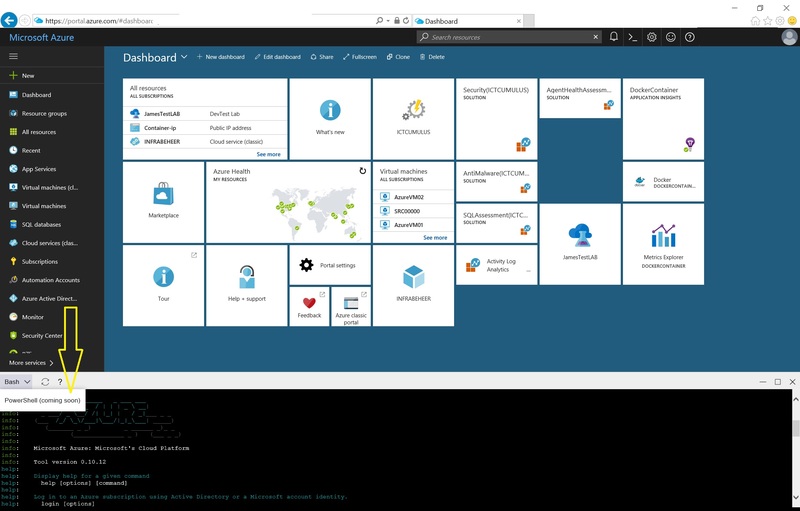 And the IIS is running in the Azure Container Instance. 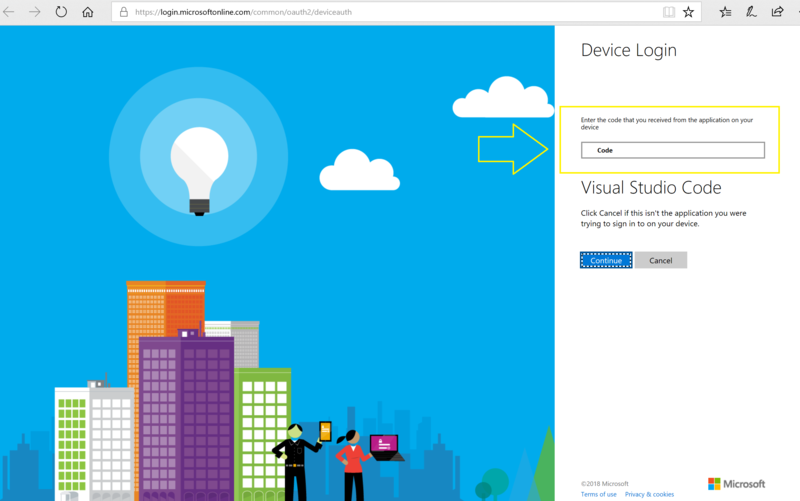 Of course you don’t have your laptop always with you, but Microsoft Azure has an Awesome Mobile App to work with. 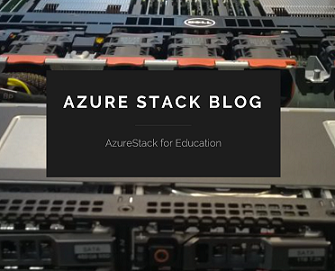 Categories: ARM, Azure, Azure Stack, Containers, Docker, Linux, Microsoft Azure, NanoServer, OMS, Windows Containers, WindowsAzure | Tags: Azure, Bash, CLI, Cloud, CloudShell, DevOps, Linux, Microsoft, Mobile, Powershell | Permalink. 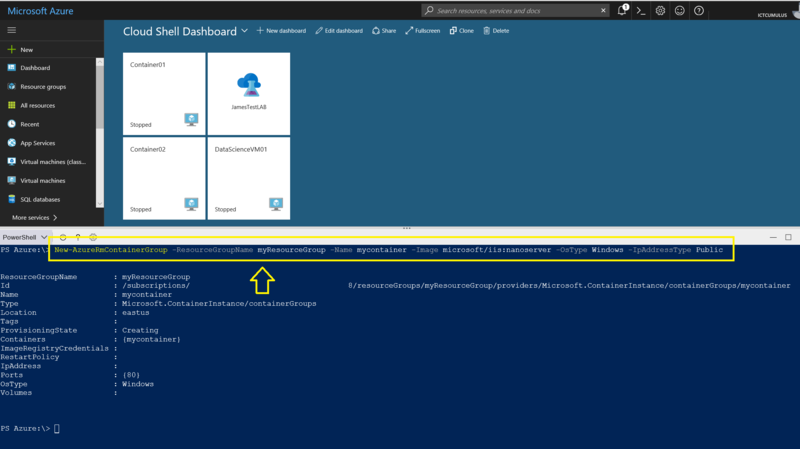 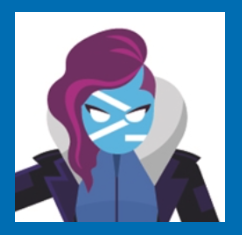 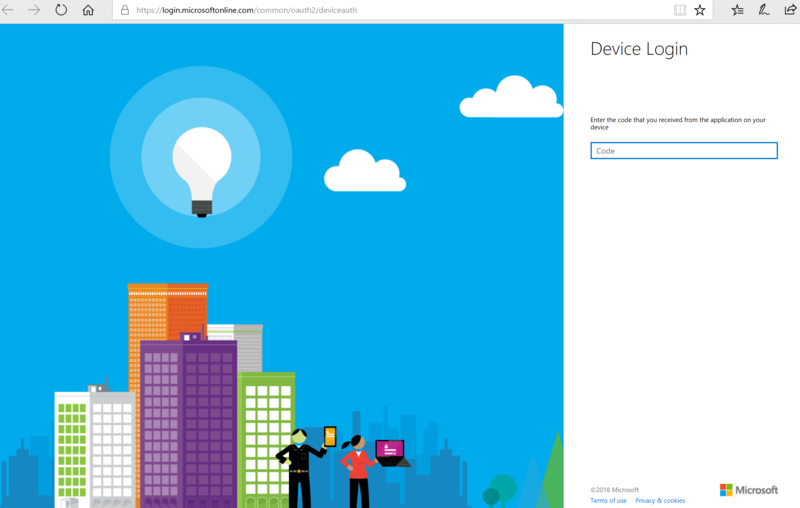 PowerShell in the Azure Portal… Almost! 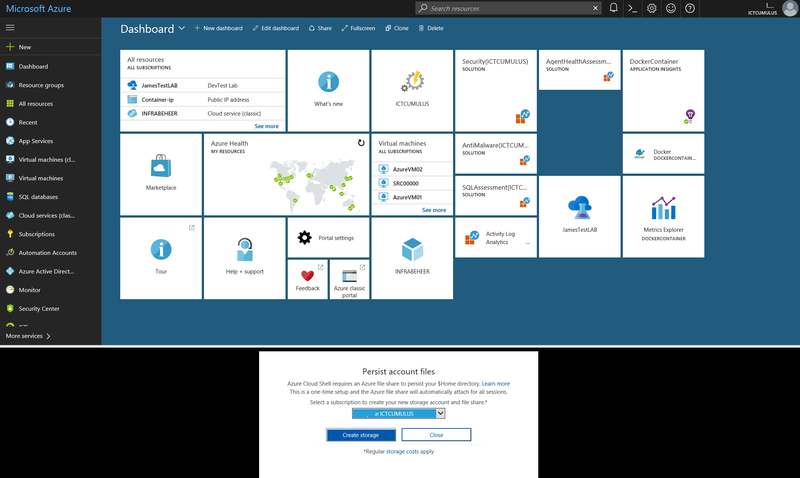 Categories: Azure, Containers, Docker, Microsoft Azure, PowerShell, WindowsAzure | Tags: Azure, CLI, Cloud, CloudShell, Containers, DevOps, Docker, Linux, Management, Microsoft, Powershell | Permalink. 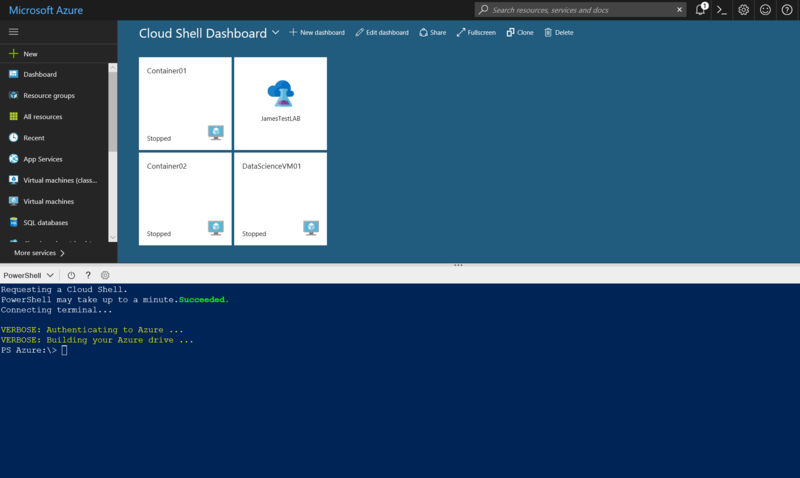 Azure Cloud Shell Running ! 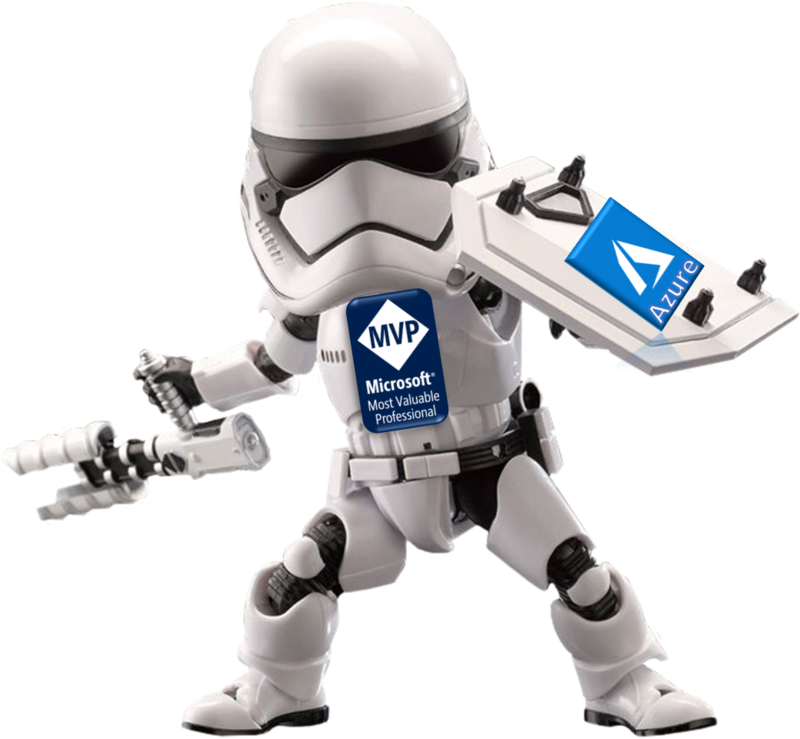 Categories: ARM, Azure, Azure Security, Containers, Microsoft Azure, WindowsAzure | Tags: Azure, AzureCLI, Cloud, CloudShell, DevOps, Linux, Microsoft, MSBuild, MSBuild2017, MVPBUZZ | Permalink.